Utah’s housing market is among the strongest in the nation, making it a great state for a career in mortgage loan origination. Mortgage Educators & Compliance is here to provide you with everything you need to obtain your loan officer license in Utah. Our Utah mortgage license training course bundles contain everything you’ll need to get your mortgage loan originator license. Whether you are new to the industry or licensed in another state, we have a mortgage education course bundle tailored to your needs. Click on the buttons below for more information, and get started on your career as a mortgage loan originator today! This bundle is now available at a discounted rate! Already licensed in another state? Get licensed in Utah today! This course is now available at a discounted rate! Why Should I Get My Loan Officer License in Utah? Our focus is on making your mortgage education as convenient as possible, but entering the mortgage loan origination industry still takes dedication. Earning your NMLS license in Utah requires determination, focus, and commitment. That being said, a career as a mortgage loan officer in Utah can lead to a flexible, lucrative future. If you never stop learning, love to network, and work hard, a career in mortgage loan origination may be the perfect choice for you. There are a unique set of NMLS license requirements concerning mortgage education in every state. New mortgage loan originators are required to complete a 20-hour NMLS course, which is standard for every state. 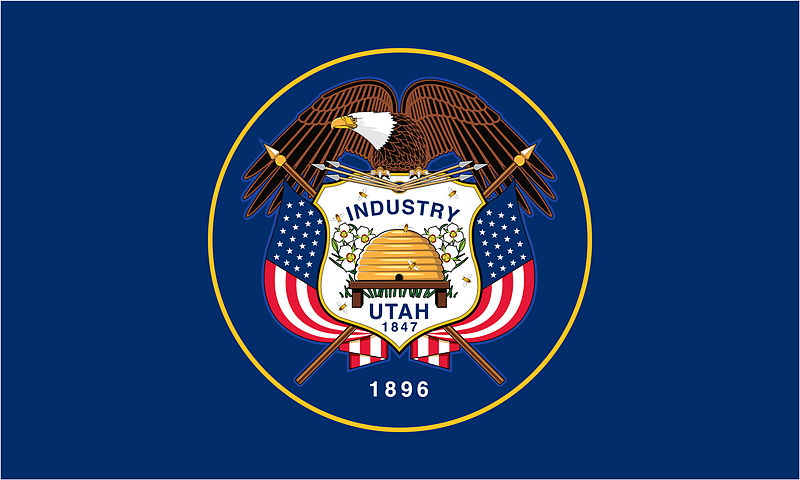 Additionally, Utah requires each new mortgage loan originator to complete a 15-hour state-specific laws and rules course. Therefore, obtaining a loan originator license in Utah requires a total of 35 hours of combined mortgage education. There are three ways to complete the pre-licensing mortgage education requirements, otherwise known as “pre-license” education. Mortgage training requirements may be fulfilled in a live classroom setting, in an Online Instructor-Led (OIL) format, or in a live webinar. Primarily we provide these mortgage training courses inconveniently bundled OIL formats. The courses are led by an instructor via pre-recorded video and slideshow presentations. Each section of the course lasts 5 minutes and is followed by a quiz. After completing the pre-licensing course bundle, you will be ready to take the NMLS license national exam. Prepare for the national exam with our test prep bundles to maximize your chances of passing the national exam first try. All completed hours of pre-licensing education will be reported to the NMLS by Mortgage Educators & Compliance. To learn more about Utah’s specific licensing requirements, click the button below. The terms loan officer, loan originator, and mortgage broker are commonly confused. While similar, they are different and can require different licensing. Simply put, mortgage loan originators work at a mortgage broker. 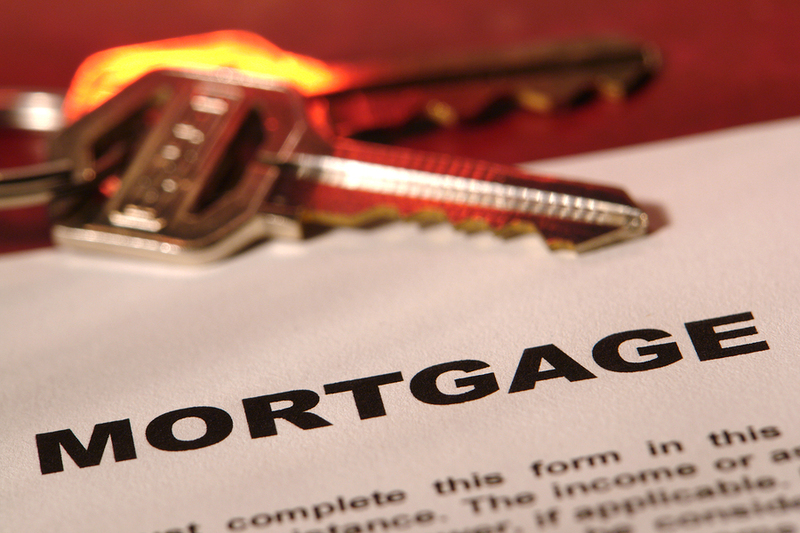 Loan officers provide home buyers with new mortgage loans. Therefore, many people searching for a mortgage broker license in Utah actually require a loan officer license. To get your Utah loan officer license, select the appropriate mortgage education course bundle shown above. We look forward to helping you with any other questions or concerns you may have. Feel free to call us at (801) 676-2520 or email us at 20hour@MortgageEducators.com.